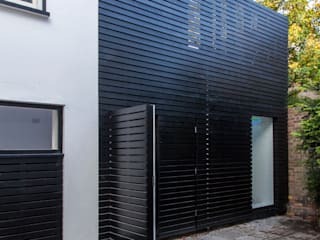 David Nossiter Architects specialise in bespoke residential projects including one off new build dwellings, barn conversions and high end residential refurbishments. 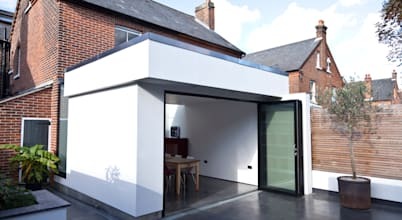 We do not approach any project with preconceived ideas but listen to the needs of a client, responding to the brief, the context of the site and budgetary considerations. 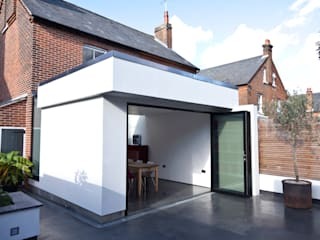 This results in bespoke, but cost-effective, modern architectural solutions that embody the individual choices of a client and our design philosophy. 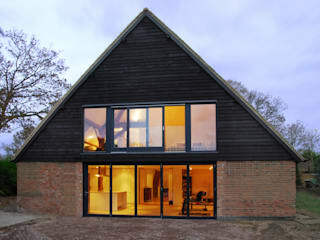 Our personal approach is grounded on experience gained through working on a broad range of building types. 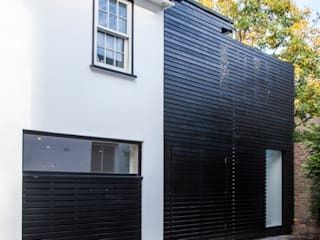 We aim to provide value to our clients and pride ourselves on our attention to detail, regardless of the size of a project. 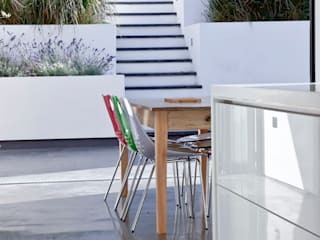 Each project is resourced according to its individual needs and as a chartered practice, David Nossiter Architects maintains RIBA quality management procedures. We take an active approach throughout the entire process, from developing the early sketch to onsite supervision. 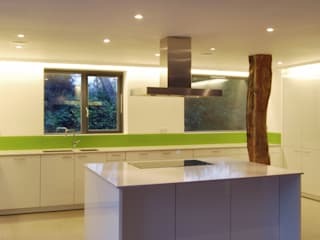 we worked with david on a project in Berkhamsted, making and installing the kitchen. it was a very easy working relationship and the design worked really well. 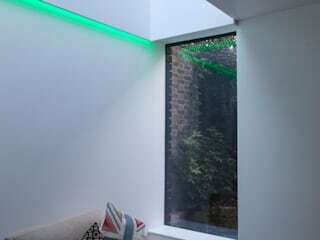 it's one of the most commented on projects on our website. It's the weekend, hurrah! 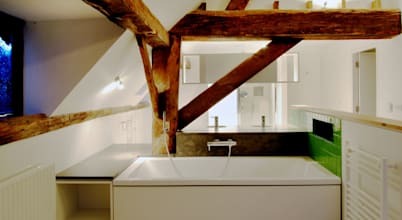 But before we disappear into the cold evening air on a Friday we always like to bring you our favourite new projects that have been added to homify.